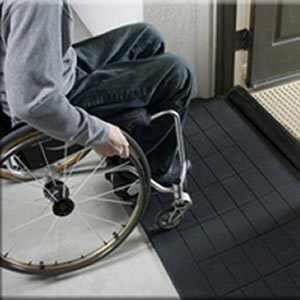 Ramps are an often overlooked but simple solution to many home access problems. At AZ MediQuip – we understand many home access issues and how to make your home easier and more safe for anyone using mobility equipment, including power wheelchairs, mobility scooters, wheelchairs and walkers. We understand your questions – and we have honest and detailed answers. 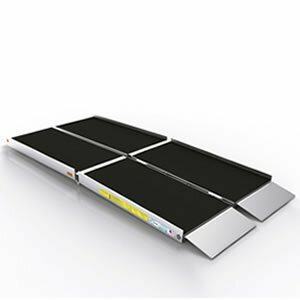 We have a variety of ramps in-stock and on display, such as threshold ramps, suitcase ramps (single fold) and non-slip ramps. 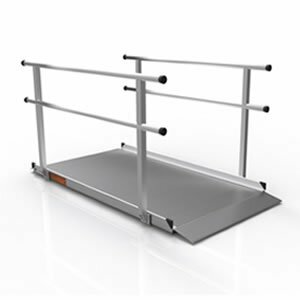 We can also special order and install for you pathway ramps and personal lifts. 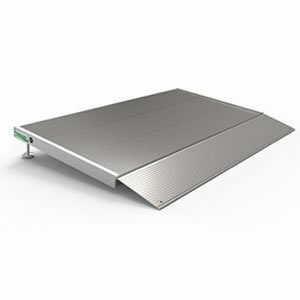 All of our ramps are suitable for indoor or outdoor use and typically support 800 lbs or more!